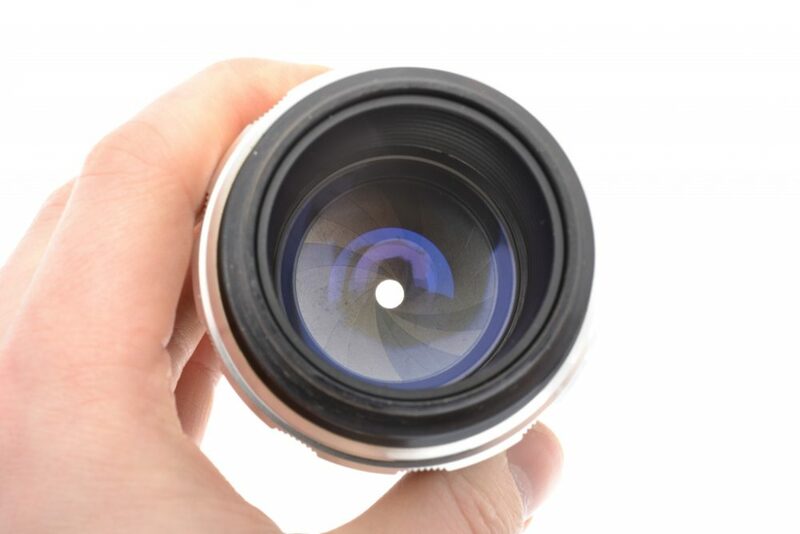 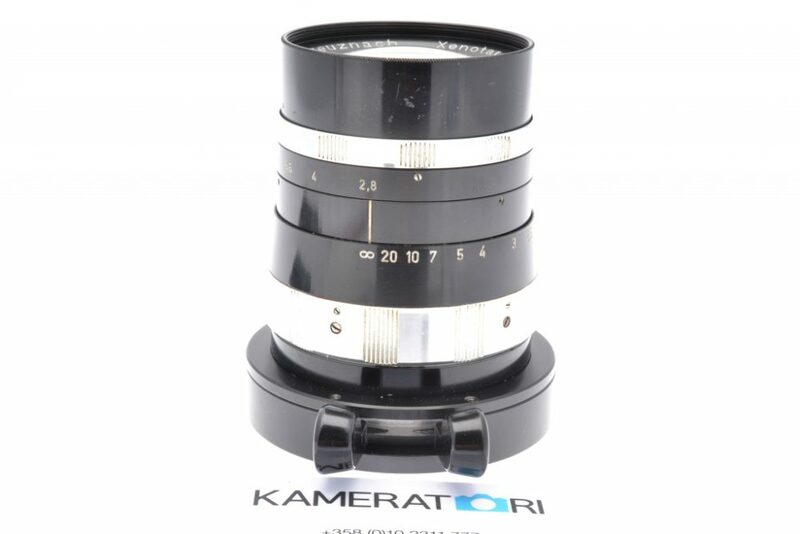 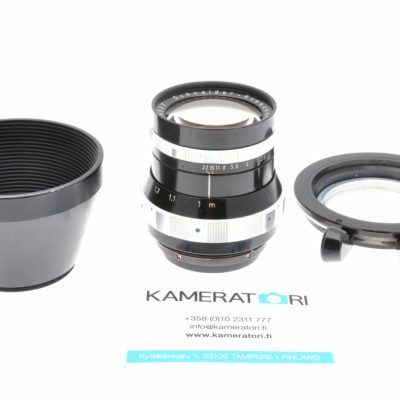 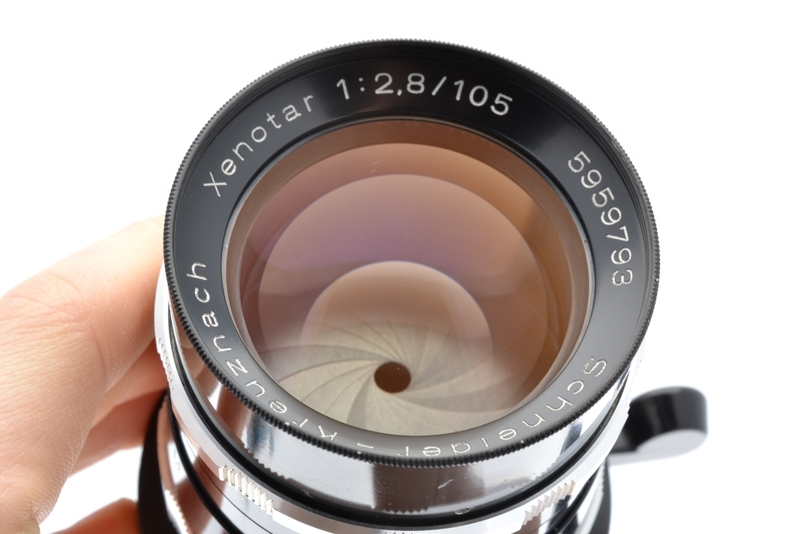 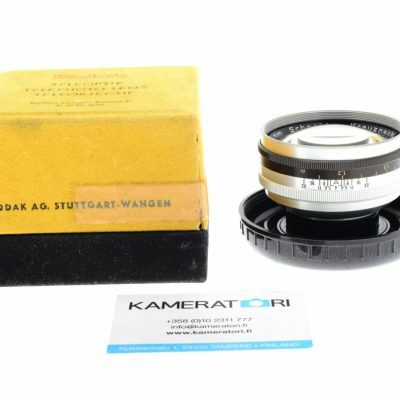 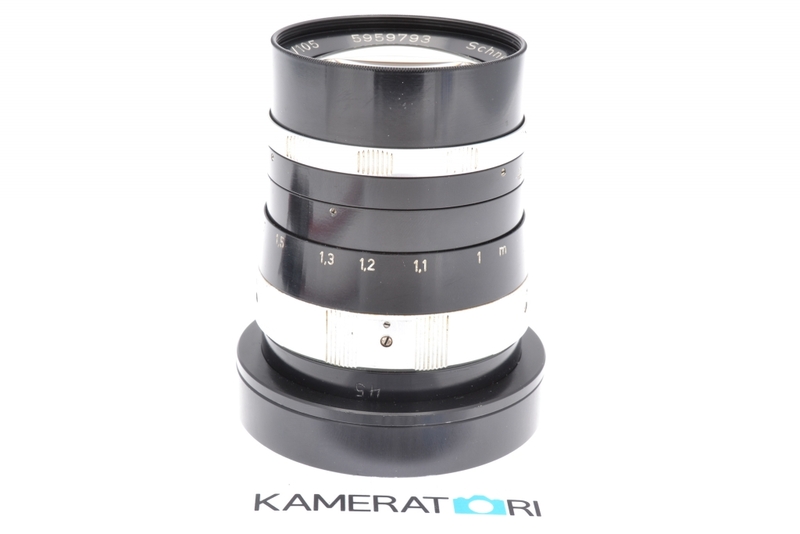 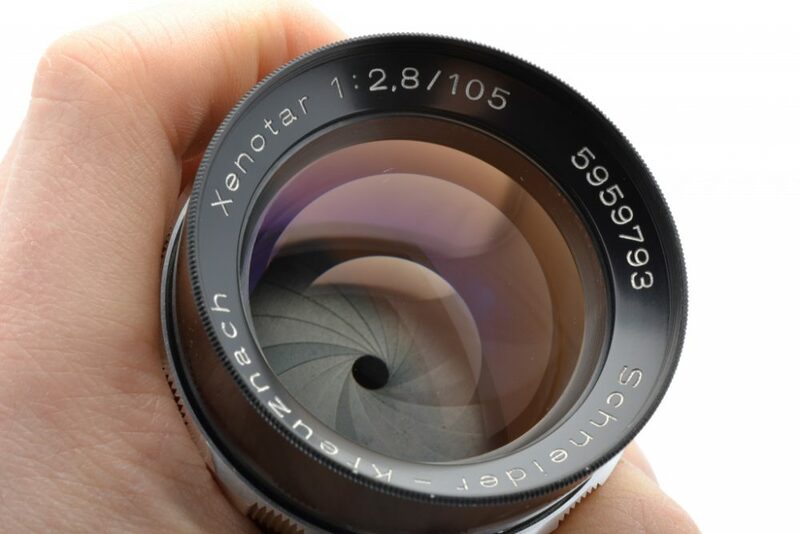 Rare 105mm F2.8 Xenotar lens. 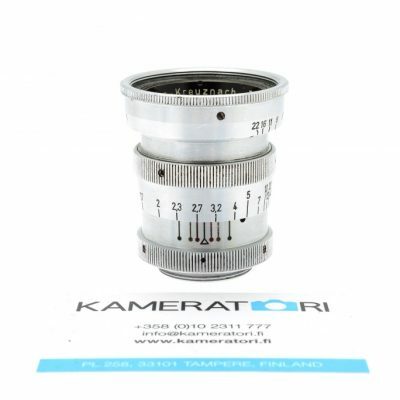 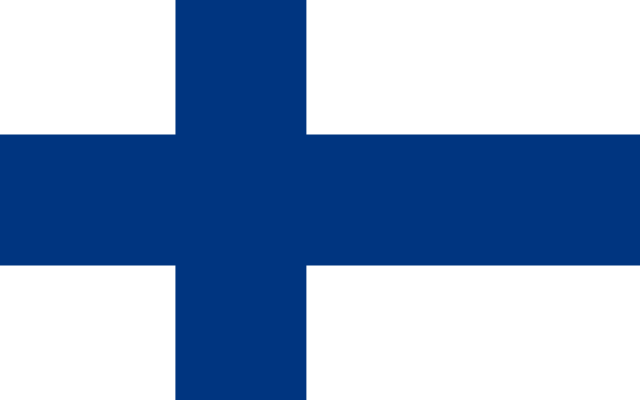 Small marks on the front element. 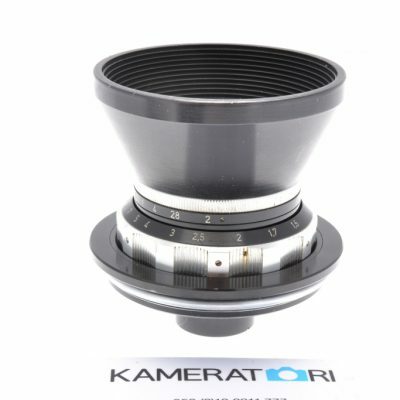 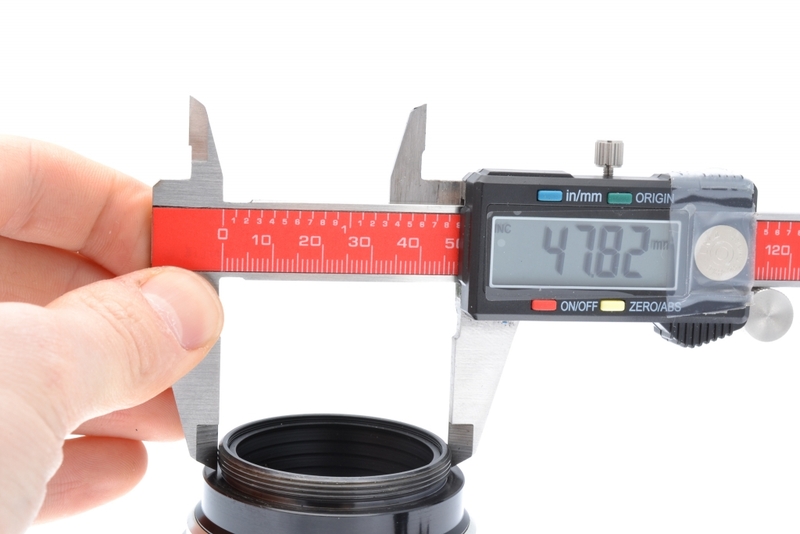 Covers more than 35mm full frame sensor! 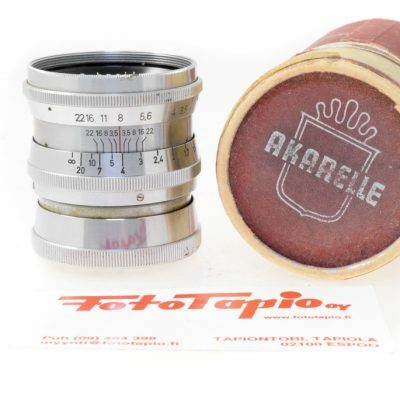 For rehousing.